WORLD CLASS KINESIOLOGY TRAINING FOR WELLNESS PROFESSIONALS. 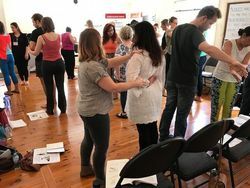 Enrol now with Australia's most respected, progressive & innovative KINESIOLOGY, NLP & HYPNOSIS training college. 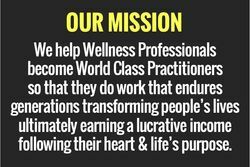 Over 21 years of training & helping wellness professionals evolve even further. 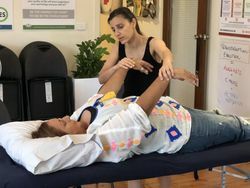 THE ONLY TRAINING & COLLEGE IN AUSTRALIA WHERE YOU CAN GET CERTIFIED AS AN INTEGRATED KINESIOLOGIST. >>> SPECIAL 21ST YEAR ANNIVERSARY OFFER <<< RECEIVE UP TO $3000 IN SAVINGS BY ENROLING IN OUR PRACTITIONER TRAINING. delivers the most holistic approach health & wellness coaching available TODAY. 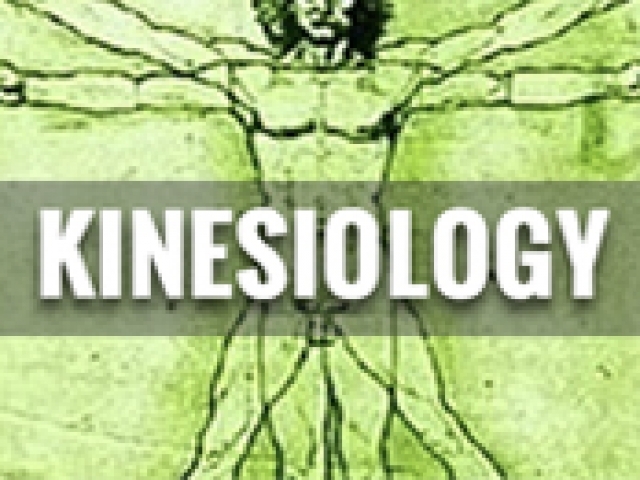 WHY LEARN SPECIALIZED KINESIOLOGY & ENERGY PSYCHOLOGY? 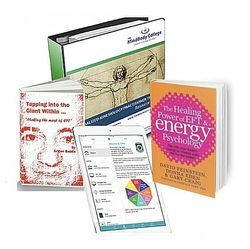 Kinesiology & Energy Psychology Coaching is one the fastest growing fields of study in the health and wellness industry. 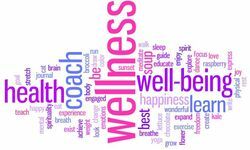 A wellness coach empowers and guides you to make positive lifestyle choices that enhance all levels of your well-being. 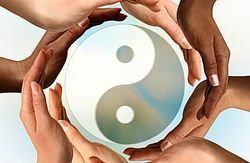 By having a unique understanding and an integrated approach to health & wellness combining Kinesiology, Coaching, Counselling, Energy Psychology, Nutrition, Chinese Medicine, Acupuncture, Chiropractic etc. 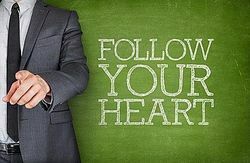 you will become a sort our professional helping others live a life full of zest and vitality. This course is designed to broaden and enrich your understanding of wellness and the intriguing mind/body connection. Focusing an all aspects of our Triangle of Health; Physical, Nutritional, Emotional & Spiritual, it will identify challenges that are being faced today and how to facilitate building a lifestyle that empowers clients to take charge and move towards positive conscious change and ultimately feeling better than they have ever before, because you deserve it and you can! HOW DO YOU QUALIFY FOR THIS DIPLOMA? 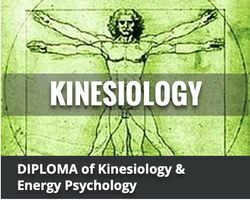 This International Diploma in Kinesiology & Energy Psychology is WORLD CLASS. It is the most evolved, holistic & complete training of its kind available today. 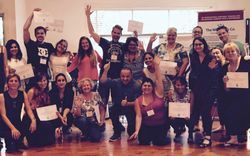 There are no prerequisites to start this certification trainingand there are THREE PROGRAMS that must be completed with The MindBody College to be awarded this qualification. The 3 Steps are delivered over a total of 28 days of face-to-face tuition and includes home study assessments as well. It is a total well over 400 hours - 280 accredited hours of accelerated learning plus 120 hours home & pre-study. Develop the competitive edge and evolve your influence and impact in the market place. You will enhance your platform & presentation skills and you will uncover your personal mission statement, your purpose, niche market and set your hypnotherapy business up for success. Why do you do what you do? What is your message and niche market and how are you adding value and nurturing your USP, “Unique Selling Proposition”? Learn the 5 Step Sales Process, Agreement Frame, Meeting format and communicate with authenticity. HEALTHY HABITS CREATE HEALTHY RESULTS. CHANGE A HABIT AND YOU CHANGE A LIFE.